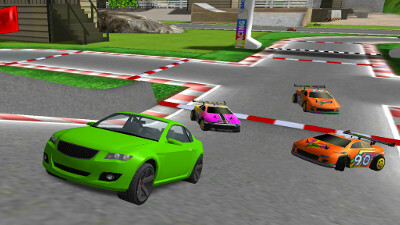 I would like to present you Cardroid 3D : Driving Simulator RC, a radio controlled car game on iOS! 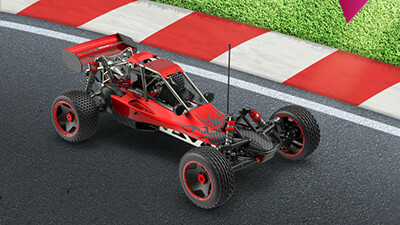 Take control of 3 radio-controlled car in a huge environment with 2 racetracks, a water basin, and a mogul field ! 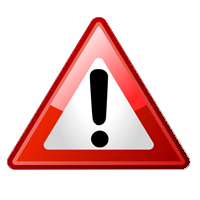 Accomplish a lot of variety of missions to become a real driver. 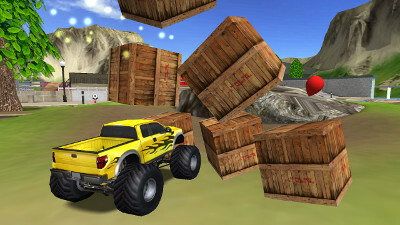 The game contains 30 levels, for FREE.